There are a lot of shops in Vietnam selling artwork. A lot. 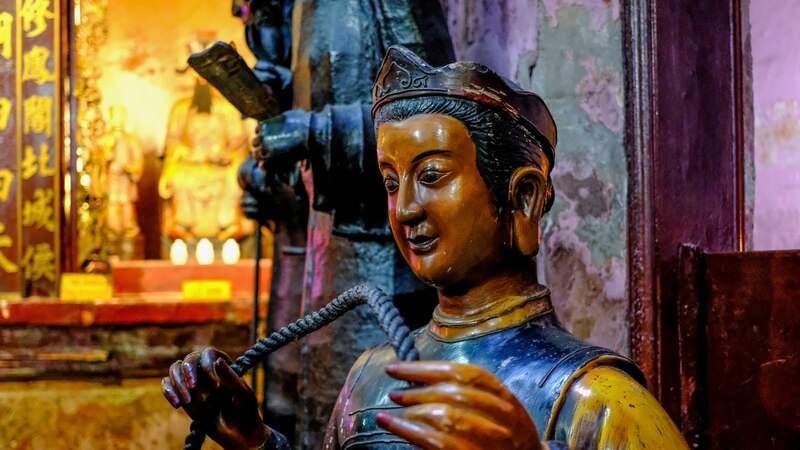 In Saigon, Hoi An and Hanoi, you can't walk for more than a few minutes without passing a gallery. Or ten. The artwork comes in every size and colour, but only one price - unaffordable. Of course, that last one is subjective, but it applies to me. But for those on a budget, there is an alternative - the Propoganda Poster shops. There are plenty of them about too. The posters are all of a communist bent, of course, with lots of different slogans. None of which I understood. But a lot of them are decent pieces of artwork, and we bought one, which will be duly framed and hung in the kitchen. The slogans Vietnam is pushing today are aimed at the tourist. 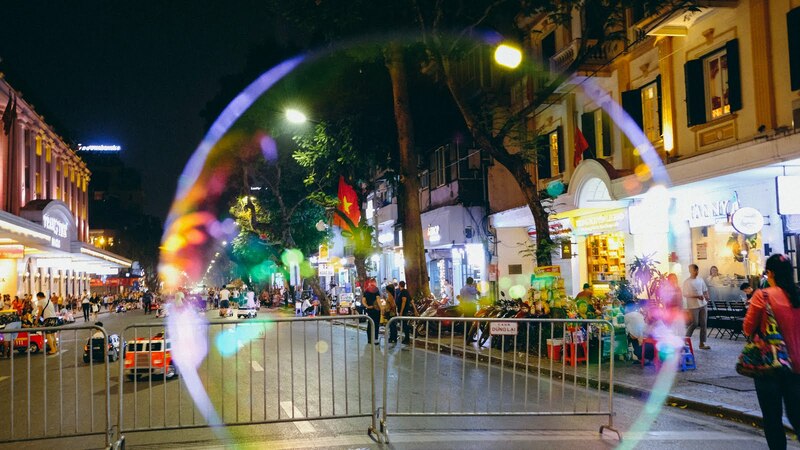 The key one is Vietnam - Timeless Charm. What do you think? I'm not blown away myself. They could do better, and I have a suggestion. Vietnam - Easy Peasy Lemon Squeezy. It rhymes and is factually accurate, which is what all good slogans should be about. Also, there are lemons in Vietnam. But I digress. Allow me to explain. 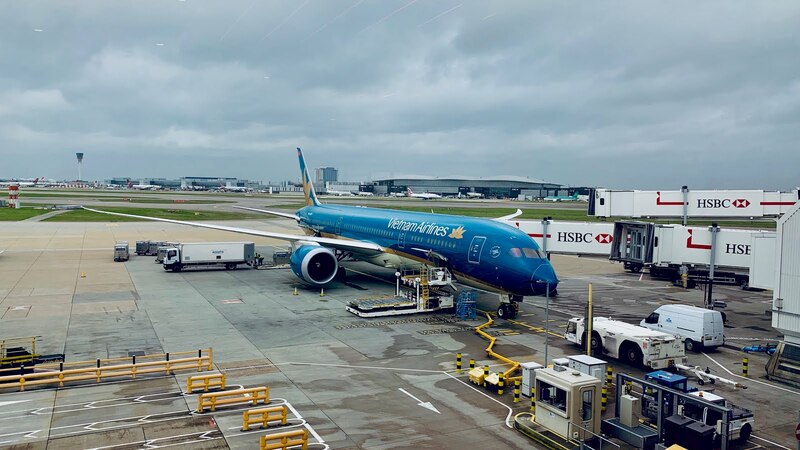 Vietnam Airlines are a growing force in South East Asia with new routes being flown by sparkly new planes. Being able to fly direct from London to Saigon and then back from Hanoi to London was a big plus. Mrs P and I don't like multi stop flights. Who does? While Vietnam Airlines are the topic, I'll just quickly mention that the service was excellent. Much, much better than we experienced on the dreadful flight we took with Air India in 2017. If you are from one of thirteen lucky countries as I am (eleven from Europe plus South Korea and Japan) then there's no need to worry about a visa so long as you sling your hook within the proscribed 15 days. Vietnam chose to introduce this in the middle of 2015, which Those days do include the day you arrive and the day you leave. Another ten more local countries get a 30 day visa exemption. And the good citizens of Chile, for some reason, get 90 days to roam Vietnam without needing a visa. For the rest of you? Most other countries can apply for an e-visa at reasonable cost. I signed up with Three shortly after returning from Mexico in 2011. It was a good decision. Not least because they have deals in loads of countries around the world that allow me to use my phone just as if I was at home in the UK. Data, texts and calls. It makes life easier when you want to look for somewhere to eat. Or to order a Grab taxi. Or just to walk from A to B using Google Maps, because you're in a strange city and B could be freaking anywhere. And by the way, I got a decent 3G connection pretty much everywhere we went. Even out in Ha Long Bay, although there were, unsurprisingly, some blackspots out there. This was an easy, stress free holiday. I'd set it up to be potentially complicated, with two internal flights, a bunch of tours and all my hotels booked independently through Booking.com. But the Vietnamese provide an enthusiastic and slick service at every turn, whether at your hotel, online, dining out or on a tour. Everything ran just as it should. And always with a smile. What more could you ask for? Vietnam - Easy Peasy Lemon Squeezy.